+ How much does it cost to do a garden ? No garden is the same in size and looks the same. The consultation and briefing we have with you when you contact us will give us a good indication of what you want. We will then design a garden for you and supply you with a specified quotation that will exactly tell you what the total price consists of. + In which areas do you work ? 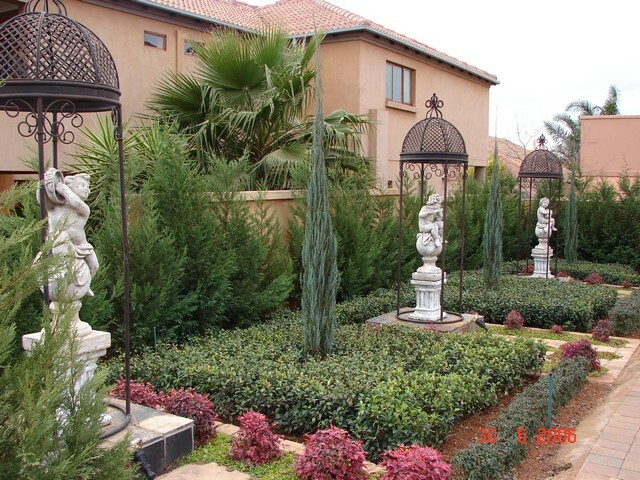 We have done gardens all over South Africa but we mainly work in Gauteng. + Do you supply the plants and material used in the garden ? 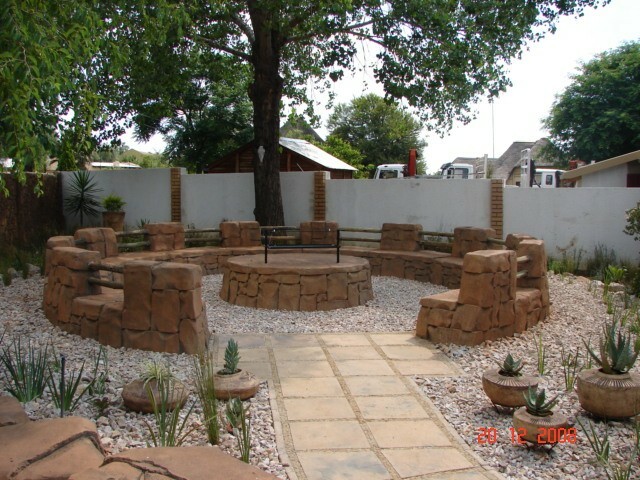 All plants and material used in the landscaping of your garden is supplied by us. 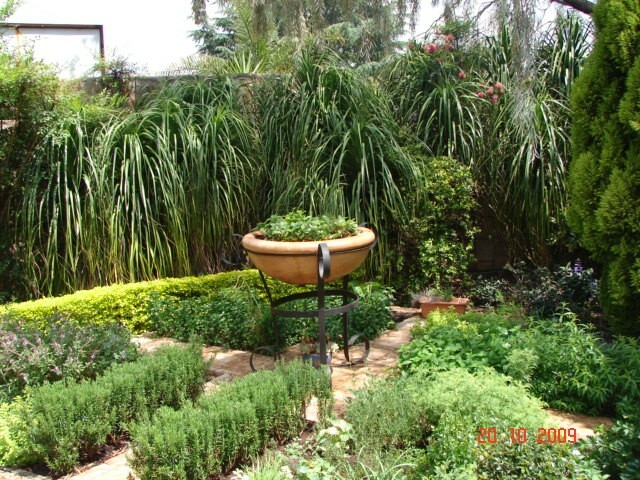 We have a vast amount of suppliers that we sourced over the years that supplies us with high quality plants, pots, ornaments, and materials we will use in your garden. + Do you maintain gardens ? 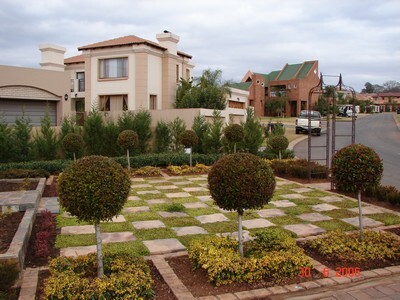 We do maintain gardens that we have designed and landscaped. 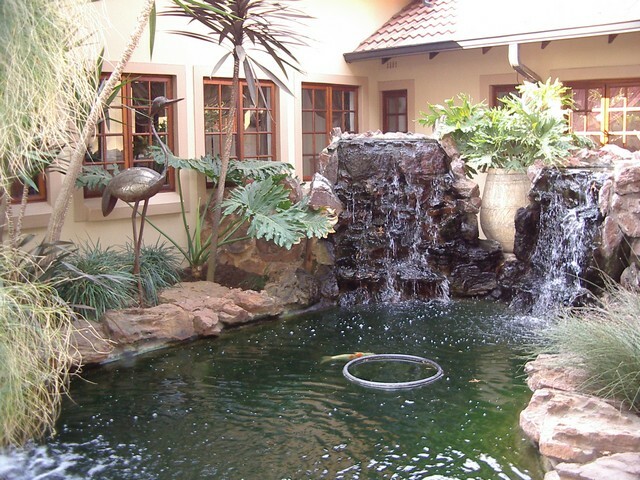 We do not however do weekly maintenance but we have existing clients who's gardens we landscaped and visit their gardens once a month to do specialized maintenance. + How secure will my property be while you work there ? Designer Gardens Landscaping is proud of all the people that work for the company. 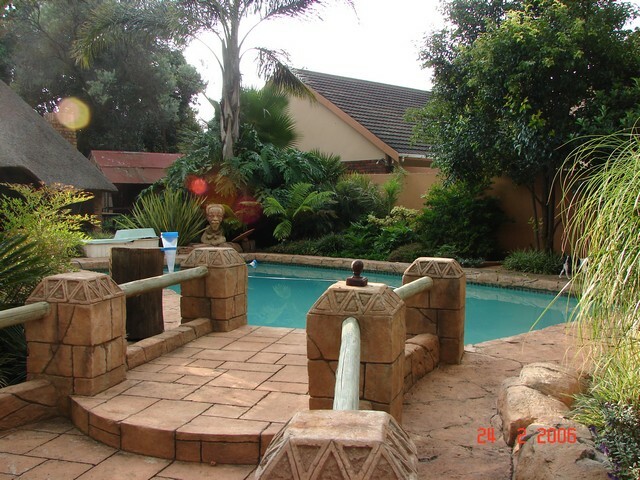 We take pride in the work that we do and will also treat your property with the same pride and respect. Everybody that is employed goes through a screening process and references are followed up. We do not use sub-contractors for any work and do the work ourselves. + Where do you buy your plants ? We buy our plants from wholesalers that grow quality plants. Depending on the type of plants we use in a design we have a vast number of wholesalers we can choose from. + How long will it take to do my garden ? 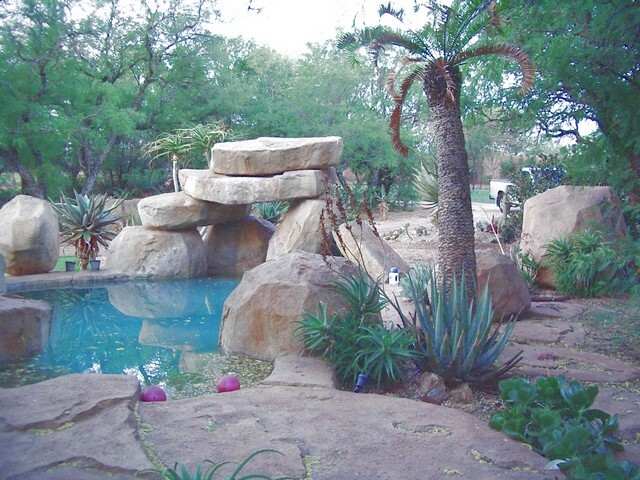 Designer Gardens Landscaping strives to honor the commencement and due dates given to clients. Therefore we prefer to start a project when all the other contractors have finished their contracts. These dates will be given to you before we start with the project. + For what period is your quotation valid ? The quotation is valid for 14 days due to the fact that prices of plants, etc. could increase without prior notice from suppliers. + How soon can you start ? As soon as a client accepts our quotation we will book him on our schedule and a commencement date will be given to you.